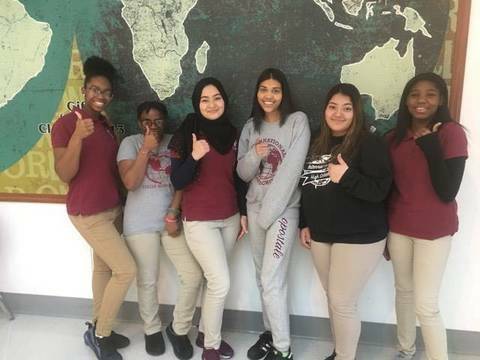 Just days later, four Bangladeshi entrepreneurs removed any doubt as to whether the South Asian nation’s Diaspora has truly adopted American culture by opening the first Halal pizza shop in the Second Ward. Located at 296 Preakness Avenue, Halal Brother’s Pizzeria served hundreds of slices to guests from throughout the neighborhood in a grand opening celebration Saturday that also included local dignitaries including Mayor Andre Sayegh and City Council President Martiza Davila. Sayegh, who has made making Paterson a destination for food lovers a goal of his Administration, offered that the “success of small businesses will be the success of our city,” before joking that he is confident in Halal Brother’s ranking as the top Bangladeshi pizza place on the planet. While one of the four co-owners has previously owned a restaurant the business is a new one for the others, Abdul Gafur told TAPInto Paterson. With the only other Halal pizzerias being located in South Paterson, they are simply filling a need. Khalique was also joined by 6th Ward Councilman Al Abdelaziz who expressed confidence, based on the experience of his nearly lifelong friend Alaa who worked for many years at Broadway Pizza, and Board of Education Commissioner Joel Ramirez. Halal Brother’s Pizzeria is open 11:00 a.m. - 11:00 p.m. seven days a week. 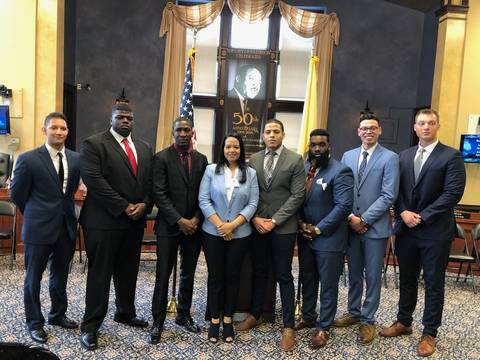 TAPinto Paterson is proud to be the only local media source regularly reporting on efforts to transform Paterson through food. Follow us on Facebook and sign up for TAPinto Paterson E-News alerts to be the first to read them all! Know a story we should share with readers? Email editor Steve Lenox and tell him about it. 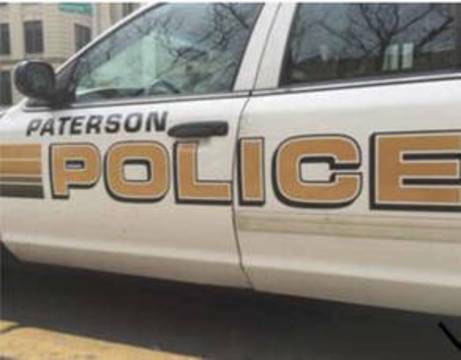 A 29-year-old Paterson man arrested Tuesday by the Passaic County Sheriff’s Office Warrant Squad had faces several additional charges, Sheriff Richard H. Berdnik reported Wednesday. According to a statement Jean C. Santana was already wanted on several active Superior Court warrants for possession of a weapon for unlawful purpose, receiving stolen property, and shoplifting. 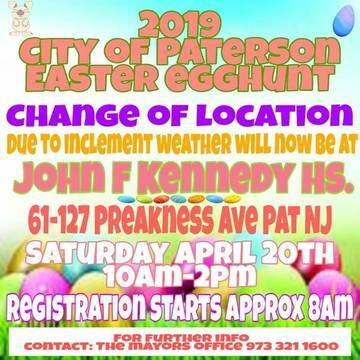 PATERSON, NJ - Due to the anticipated inclement weather the City of Paterson's 2019 Easter Egghunt will now be held indoors at the John F Kennedy High School. 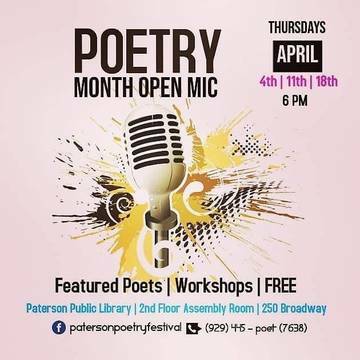 The free event is scheduled for Saturday and will be held from 10:00 a.m. until 2:00 p.m.
PATERSON, NJ - An investigation by the Paterson Police Department Narcotics Division led to a major drug bust on Wednesday, according to Public Safety Director Jerry Speziale. 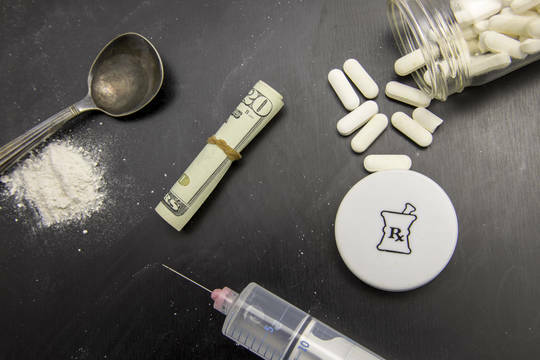 In a statement Speziale said that 8,900 glassines of heroin and $4,117 was confiscated when detectives conducted the raid at 10th Avenue and East 29th Street. 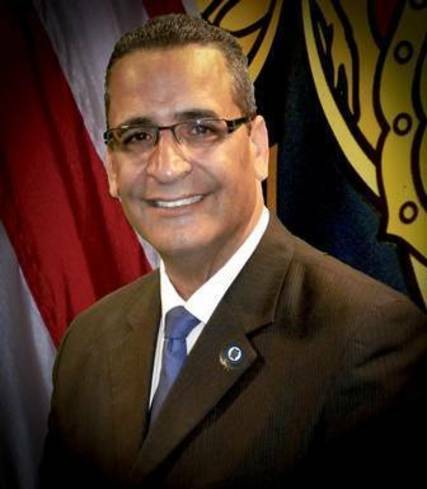 PATERSON, NJ - An ongoing marital dispute between Councilman Luis Velez and his wife, Evelyn Sanchez, took another turn on Tuesday when Velez left the Paterson City Council meeting early, detained by the Paterson Police Department for an alleged violation of a temporary restraining order filed against him. 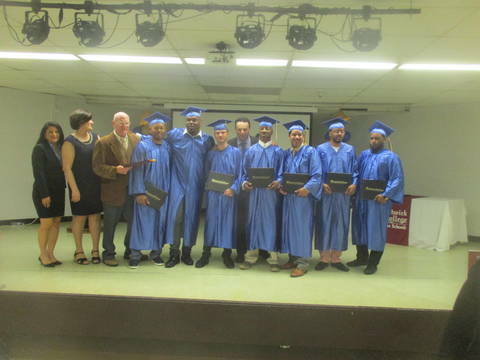 PATERSON, NJ - In a ceremony filled with the pomp and circumstance the celebration deserved, nine graduates were honored by NJBUILD, a program run by the New Jersey Reentry Corporation (NJRC), Friday for successfully completing six months of training in general construction. 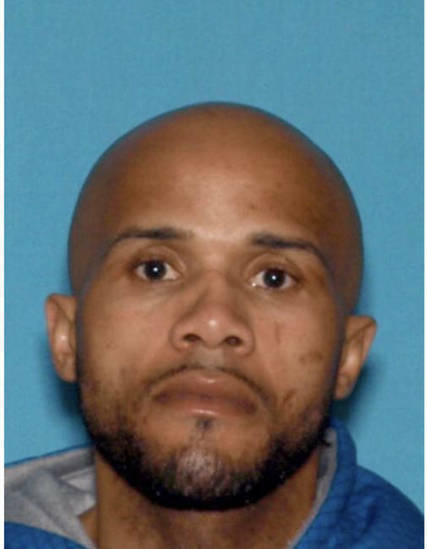 PATERSON, NJ - A Paterson man faces life in prison when he is sentenced on May 31 after being found guilty of attempting to murder his ex-girlfriend on January 3, 2018. 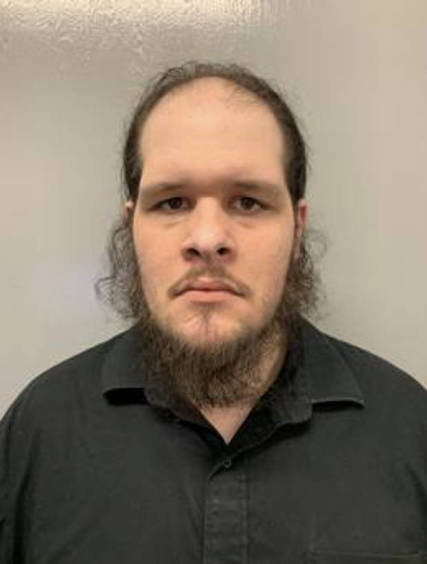 The jury deliberated for two days before returning guilty verdicts on all five charges Monday. PATERSON, NJ - Nine-year old Jaiden sat in the front row of Paterson’s City Council Chambers on Monday, never losing the smile on his face, listening intently as elected and law enforcement officials, union leaders, and clergy took turns at the microphone to speak about the virtues of serving as a police officer. 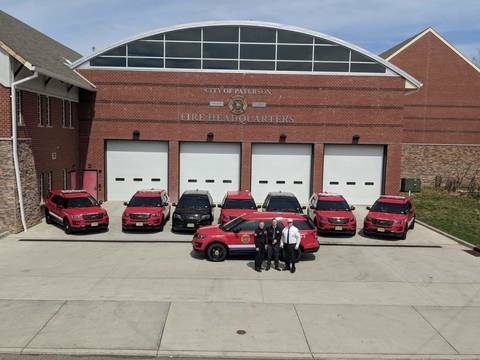 FAIR LAWN, NJ - Social media erupted in outgrage after an area news photographer posted photos of a tragic accident in which a 12-year-old boy was struck and killed by what appears to be a Bergen County Sheriff's vehicle on Route 208 near Fair Lawn Avenue. 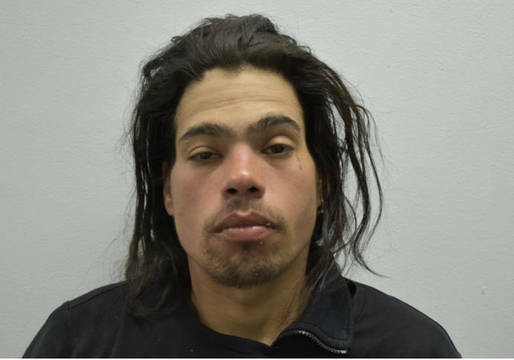 PATERSON, NJ - A Paramus man pulled over for a motor vehicle infraction was arrested Sunday after Passaic County Sheriff’s Officer Eric Blesing observed a bundle of heroin protruding out of the brim of the suspect’s hat. 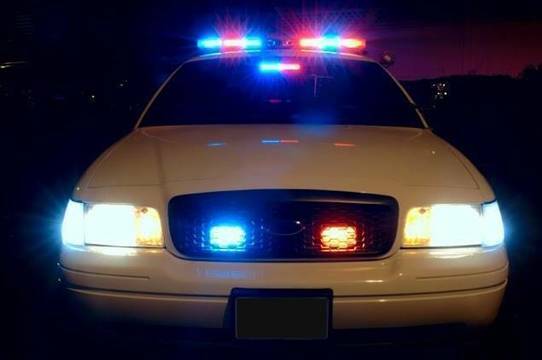 According to Sheriff Richard H Berdnik, the arrest was made at approximately 6:50 p.m. in the area of 594 East 18th Street.